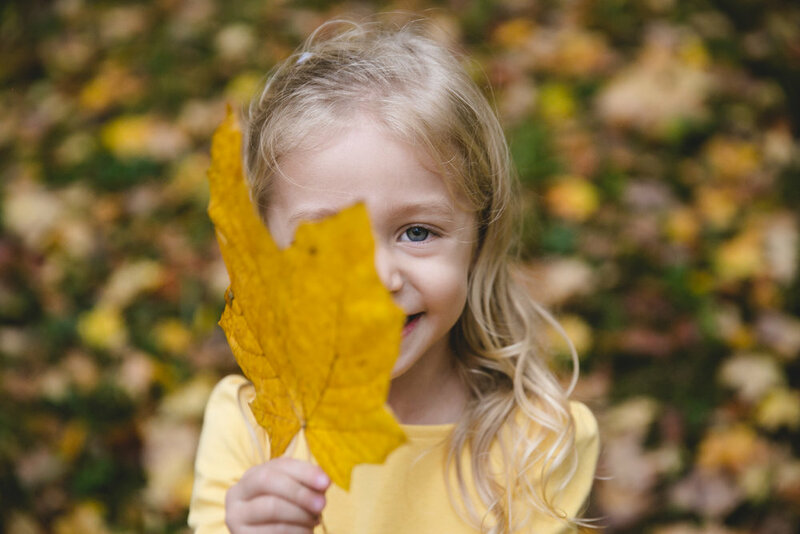 THE NAUTHS // fall family photography — Lisa. This beautiful family is making me realize how quickly time flies. It seems like just yesterday Olivia was a baby and her mom and I sat at their kitchen counter catching up over a glass of wine. 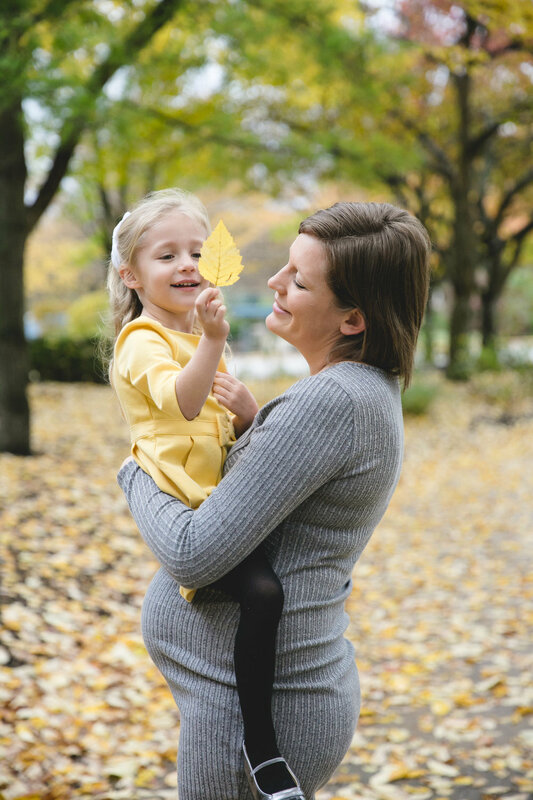 Emily and I have been besties since college and to see her growing family is such a total joy! It seemed appropriate to take these photos at Butler University (where we all met - including Emily and Danny!) 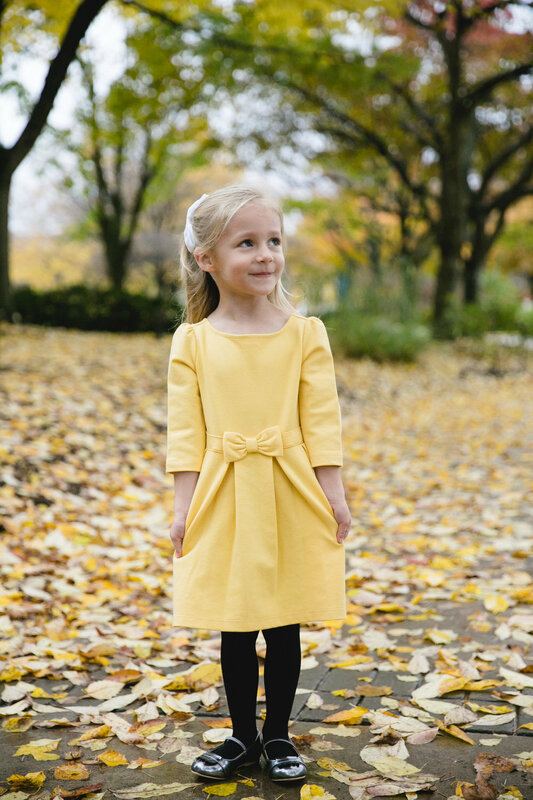 Their daughter Olivia is sweet and shy, but then FULL of spark (just like her mom). She also seems to have her Dad's endless energy and zest for life, because once she got going at our shoot - there was no stopping her! 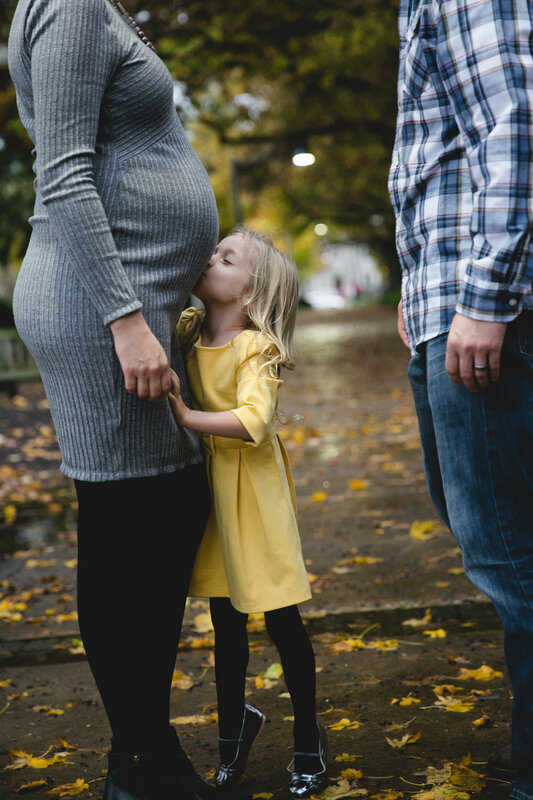 I'm not sure how they are going to keep up with her once Baby #2 arrives, but I know that Olivia is going to be such a great big sister. 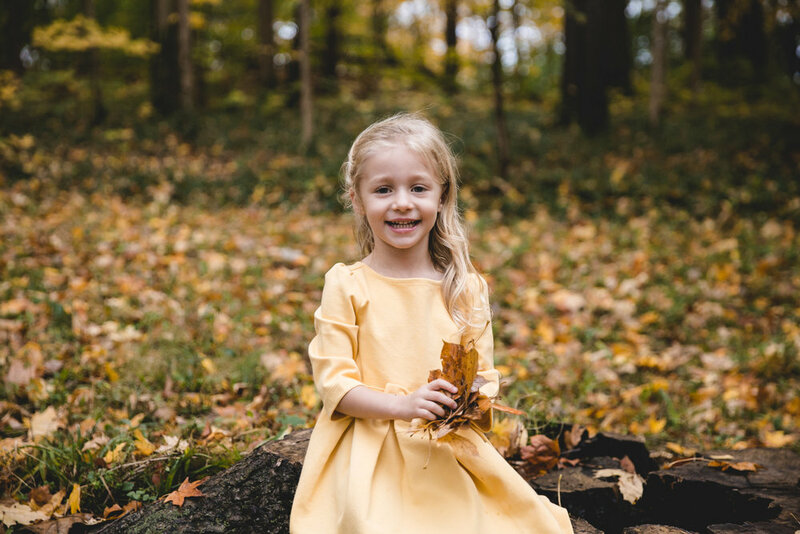 These photos had me feeling all Alice in (an autumn) Wonderland, and Olivia's little yellow dress was just the perfect accent to a gorgeous fall day. Love you guys to pieces!